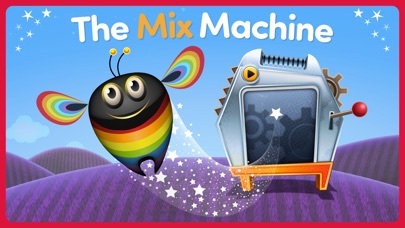 The Mix Machine takes your imagination on a ride to the impossible! If you ever wondered what the combination of an umbrella and an elephant might look like - this is the right machine for you. 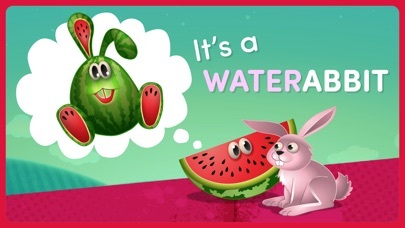 In this game,​ your child can mix familiar animals with common objects to create extraordinary creatures. 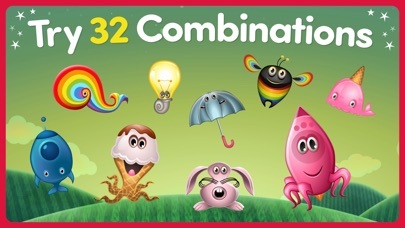 The new, “mixed” creatures move about with funny animations and accompanied by delightful music. 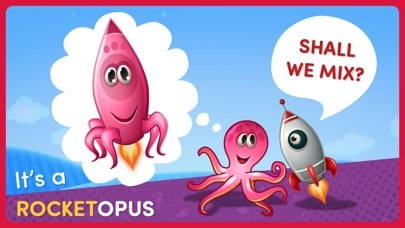 The game assists in developing curiosity and encouraging exploration. 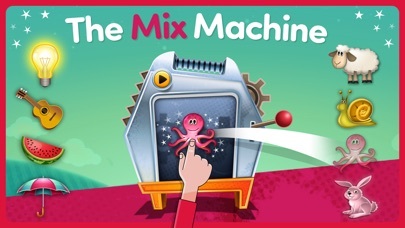 It is designed to help young children develop their imagination and the hunger to experiment and try new possibilities. But most of all - this game is very funny! It provides an opportunity for children and parents to share a good laugh. 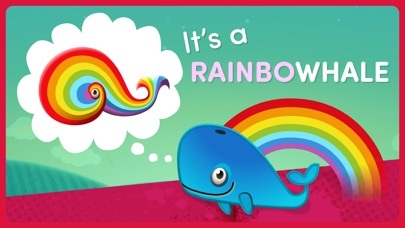 Such a funny game, these creatures crack us up!